The town of Caprarola is located about 50 kilometres north-west of Rome. The main reason for visiting the town today - as in the eighteenth and nineteenth centuries - is to see the magnificent art and architecture of Palazzo Farnese designed by Vignola. The town is easily accessible by bus from Viterbo. The main street Via Filippo Nicolai rises up through the town from Via della Repubblica towards Palazzo Farnese. In May 1725 King James III and VIII and his wife Queen Clementina visited the town.1 On the same trip they also visited Orvieto and Soriano nel Cimino. James and Clementina stayed in Caprarola at the Palazzo Pettelli located at Via Filippo Nicolai 70 (on the left side as one climbs the street, just above the street on the right leading to Piazza Vittorio Emmanuele and the Chiesa della Madonna della Consolazione). The building now houses several apartments as well as a school (Istituto Maestre Pie Venerini). raised [this] monument of grateful affection. This palace is located at Via Filippo Nicolai, 19-25 (on the right side as one climbs the street, almost at the top, at the intersection with Via di Santa Maria). It was the home of the counts Sebastiani who administered the Bourbon (formerly Farnese) estate at Caprarola. 2 I have surmised that the abbreviations in the last two lines (I. V. D. G. A. M. P.) represent the words "iuris utriusque doctor, grati animi monumentum posuit". 3 "Caprarola. Arte e Cultura, Storia e Natura". http://www.riservavico.it/storiadicaprarol.html. 4 Ibid. Another source ("Storia di Caprarola", http://www.viterbonelweb.it/provincia/caprar.htm) says that the visit of Charles IV was in 1809. 5 Luciano Passini, "Caprarola ", http://www.icscaprarola.it/territorio/caprarola.html. The inscription is presumably inside the building, since it is not on the street facade. 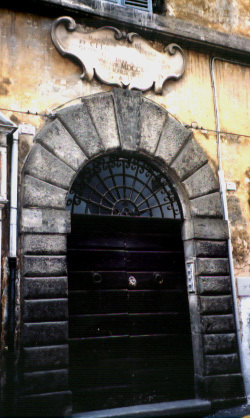 Image 1 (Palazzo Pettelli entrance): © Noel S. McFerran 2002. 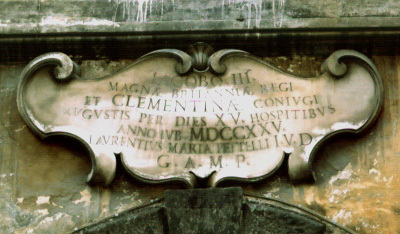 Image 2 (Palazzo Pettelli inscription): © Noel S. McFerran 2002. 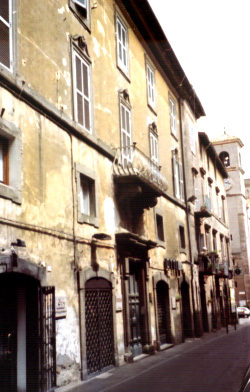 Image 3 (Palazzo Sebastiani): © Noel S. McFerran 2002. This page is maintained by Noel S. McFerran (noel.mcferran@rogers.com) and was last updated July 18, 2010. © Noel S. McFerran 2000-2010.